For stains and discoloration that we can’t remove with teeth whitening, dental bonding and veneers are both highly effective treatment options. With the ability to also cover cracks and chips in your teeth, these procedures are non-invasive, convenient, and affordable. If you’re unsatisfied with your smile, we can hide any aesthetic flaws with porcelain veneers or dental bonding. These are both relatively simple and affordable treatments that require minimal time in the dental chair and can last for years to come with proper care. Veneers are thin, ceramic shells that are placed over the surface of a damaged tooth. They’re made from durable, stain-resistant porcelain to ensure long-lasting results. Veneers are custom-made to fit comfortably over your teeth and blend in with your smile. After they’re placed, your smile will shine like never before. The veneers process can usually be completed in just two appointments. 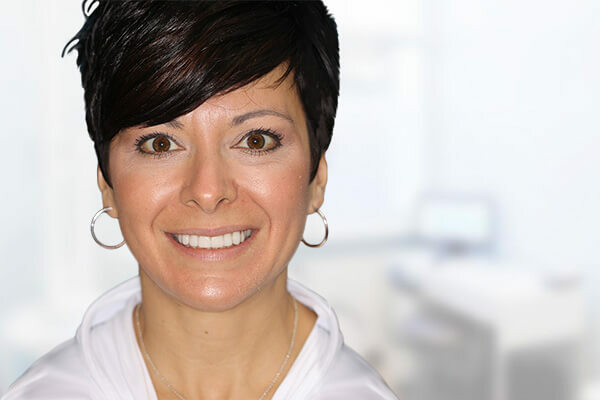 During your first visit, Dr. Kovacevic will examine your teeth and produce an accurate impression of your smile. Then, he’ll use it to custom-design your veneers, which are typically ready within two weeks. Before placing your veneers, Dr. Kovacevic may need to remove some enamel from your tooth. After the procedure is finished, you’ll be ready to show your new smile to everyone you know. Dental bonding describes the process of applying a dental resin to the front surface of your tooth and molding it into a custom shape to cover cosmetic flaws. The flexibility of the bonding material is highly convenient, allowing Dr. Kovacevic to rebuild your smile quickly and effectively. 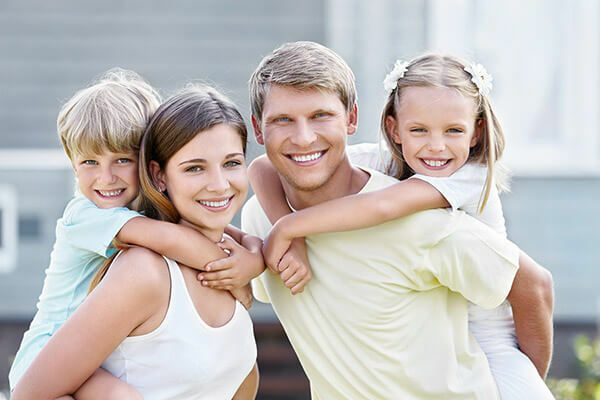 The bonding process can easily be completed in one short appointment, though you’ll likely need to schedule more if you’re having several teeth treated. Dental bonding is known as one of the cheapest procedures for your smile, so you won’t have to break the bank for your treatment. The bonding resin typically lasts for several years, though it’s important to remember the material can chip or stain if you’re not careful. Try to avoid smoking tobacco and drinking coffee or tea, as well as biting your fingernails or other hard surfaces, if you want your new smile to last. 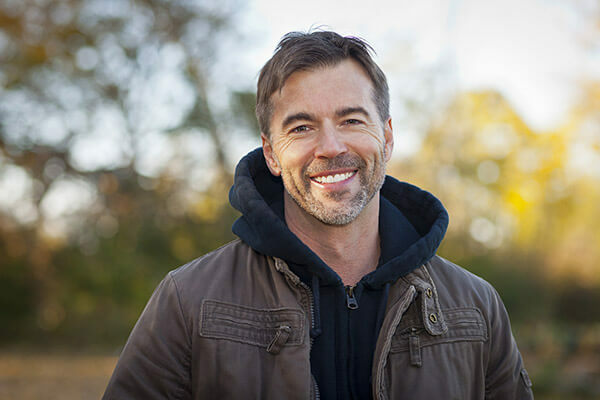 If you want to enhance your smile, contact our practice in Greensburg, PA and schedule a consultation with Dr. Kovacevic. During this appointment, he’ll thoroughly examine your smile and determine which cosmetic treatment is best to meet your goals. Once your decision is made, we’ll develop a treatment plan that’s efficient, affordable, and convenient for you. So what are you waiting for? Schedule your consultation today.